What is the best way to handle industrial and commercial waste products? In the UK alone, billions of tons of waste products are generated annually – most businesses produce at least some type of wastage. 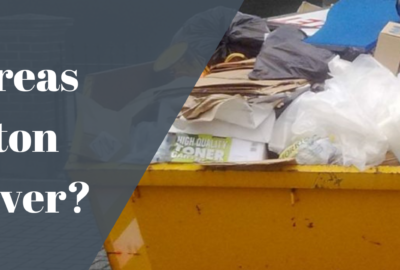 If you are a commercial of industrial organisation, you could benefit from a local waste removal and recycling service. 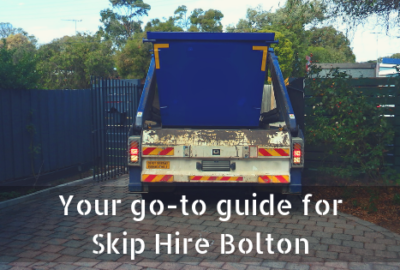 Bolton Skip Hire and Wigan Skip Hire provide a superb skip hire service for those in Bolton and the surrounding area. We have 20 years of experience and can handle any load, whether large or small. You will also receive fantastic customer service and that personal touch, as we’re a family run business. What exactly can we do for you? We treat all our clients equally, because we view everyone as important. What about small sized jobs? 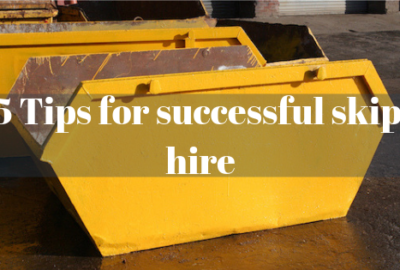 Our smallest commercial and industrial skips are eight yard containers. These are perfect for limited sized projects. Our skips increase in size all the way up to 40 yard roll-on roll-off containers, for much larger ventures. We also have enclosed compactor bins to contain waste material, in line with health and safety standards and requirements. Whatever your situation, we believe that we can find the right waste disposal solution for you. Every business knows that time is money. We view your time as precious and we strive to delivering a punctual, timely service to all our clients. What is it that helps us to do this? Our fleet of vehicles are fitted with tracking devices. This allows us to know where each driver is at any given time. It also helps us to give accurate estimations as to delivery schedules. 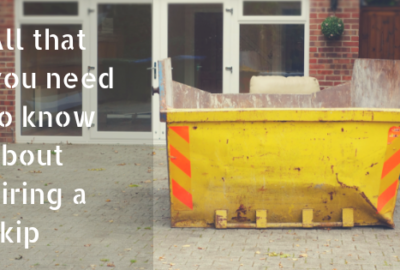 This make planning your project so much easier and we can work together to make sure that your skip arrives on time. What Happen to Your Waste Products? No business wants their waste to end up in a landfill site. You not only want to comply with the law of the land, but you also want to help protect the planet. What happens to your waste products when they reach our tipping facilities? All the contents of your wastage are logged and then transferred into our independent station. This is the most important aspect of the removal and recycling process – we than separate the waste items into woods, plastics, and metals. This allows us to recycle the maximum amount of any unwanted materials. What percentage of waste products do we currently recycle? At least 90% is reclaimed and we are always seeking to improve this figure. Rather than using precious manpower and domestic vehicles for recycling (which could be dangerous and even illegal) our skip hire service is a cost-effective way to handle your waste products. Our skip hire in Bolton and Adlington skip hire provision is excellent for those commercial and industrial companies that want an efficient service, as well as an eco-friendly approach. This makes both financial sense and helps to protect the environment. You may wish to receive additional information. Why not fill in our online contact form today? We are waiting to hear from you. 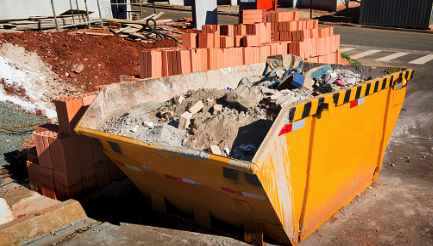 What waste can you put in your Skip?